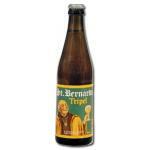 Abbey Beers are some of the best valued around the world. 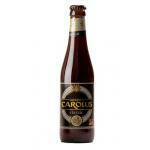 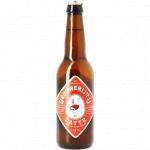 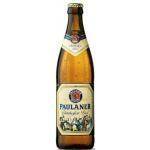 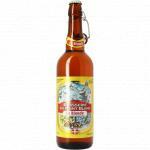 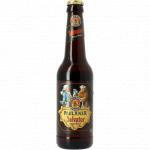 They are beers elaborated following a norm that dates back hundreds of years. 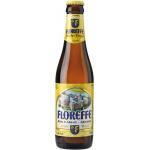 Generally they have a high fermentation, which gives them a strong flavour and a sblond fruity touch. 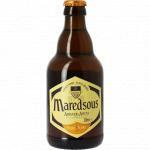 Abbey Beers, to be called as such, must be made by a non-Trappist monastery. 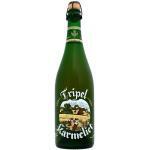 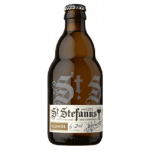 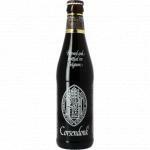 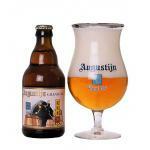 Currently there are also agreements between commercial breweries and monasteries for the production of this drink. 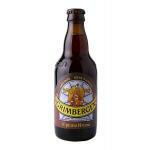 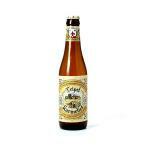 One of the countries in the world where Abbey Beers are most popular is Belgium. 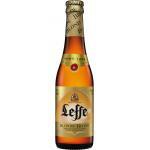 There are currently 70 brands of this type of beer. 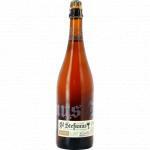 The elaboration process is as follows: Abbey Beers usually ferment for about five days in vats prepared for it; then, they pass to conservation tanks and, finally, they are fermented in bottle. 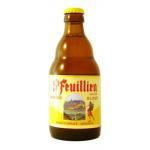 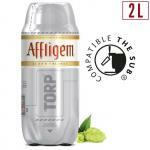 To this day, one of the most well-known brands of Belgian Abbey Beers is Affligen. 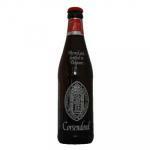 It has its origin in the Abbey of the same name, which dates back to the beginning of the eleventh century. 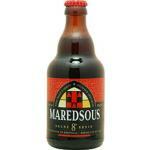 The first brewing references in this Abbey are from mid-12th century.